Paraguay wins Miss Supranational 2015 ! 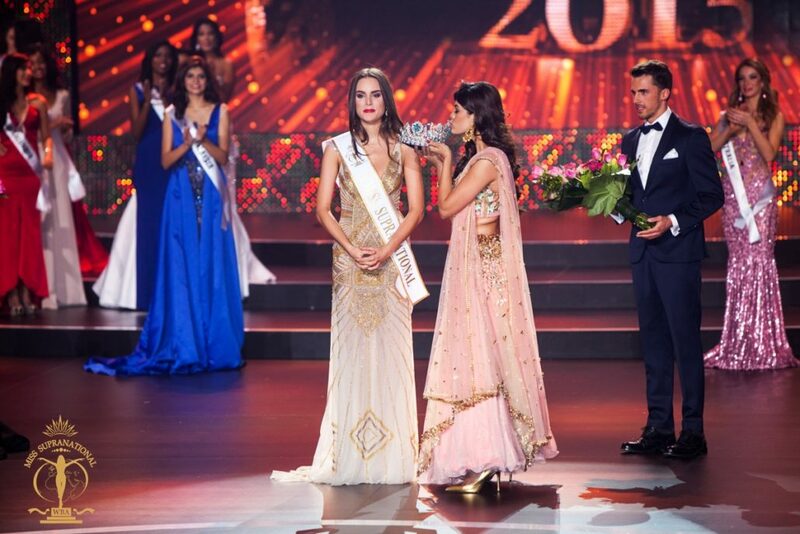 Stephania Stegman of Paraguay is Miss Supranational 2015! 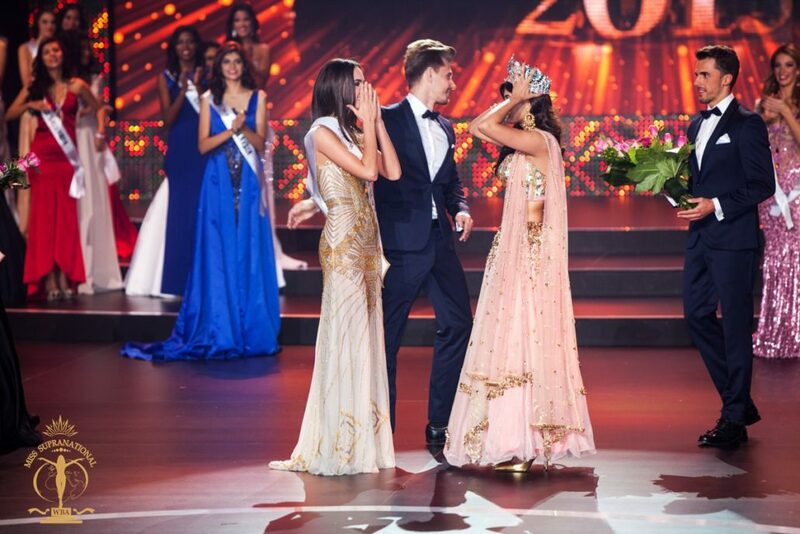 It’s the first time when this country wins, and second title for beauties from America. Stephania is a professional model who worked in Paris and currently lives in Buenos Aires, where she works and studies. 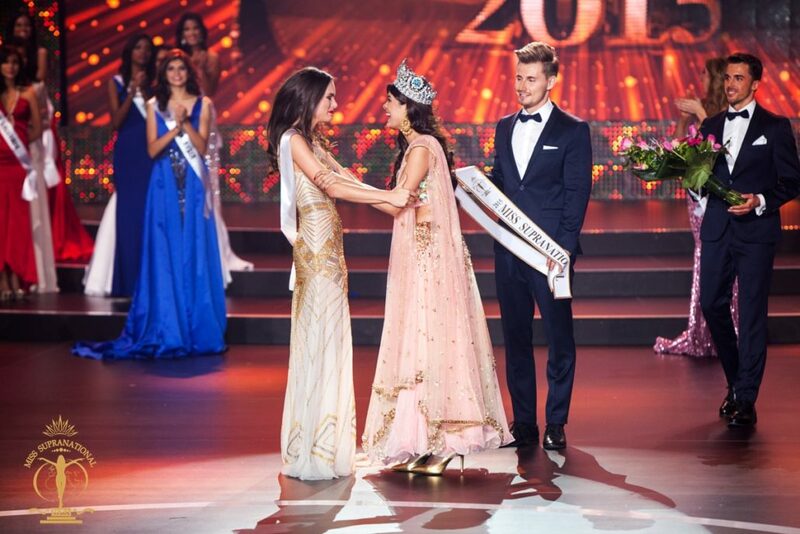 She received sash and crown from the hands of Asha Bhat Miss Supranational 2014. 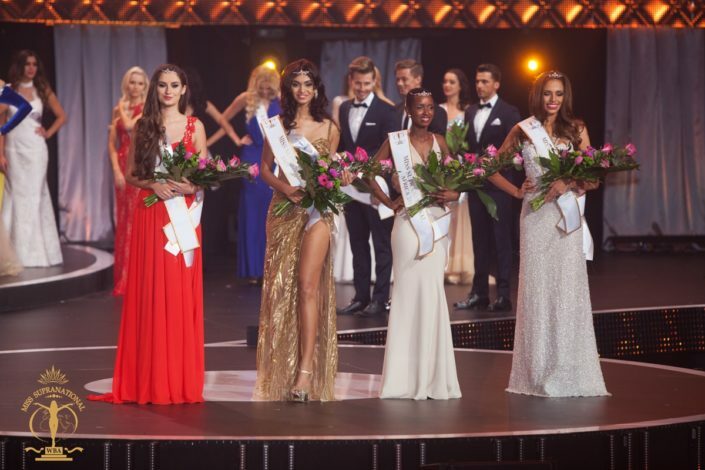 The 1st runner-up was Sierra Bearchell of Canada, 2nd runner-up was Monica Castano of Colombia, 3rd runner-up was Tanja Yr of Iceland and 4th runner-up was Karina Martin of Mexico. The final show watched by millions around the world was amazing with 82 beauties and music stars: Margaret, Golec uOrkiestra and Mirami. 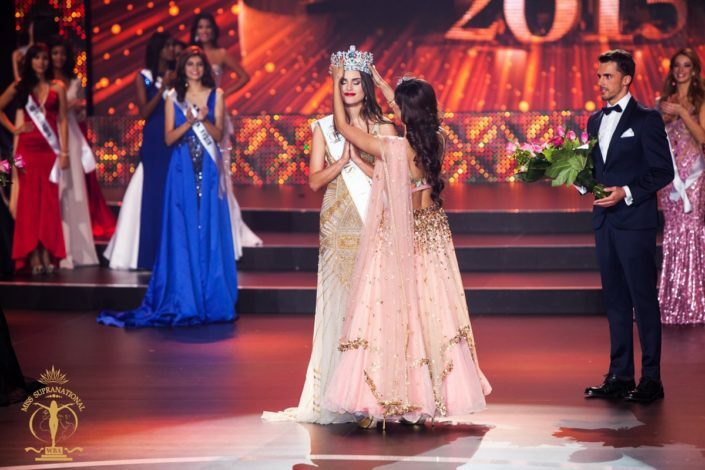 The contestants presented in national costumes, swimsuits by SHE, red dresses by DeVu, and own evening gowns and coctail dresses. 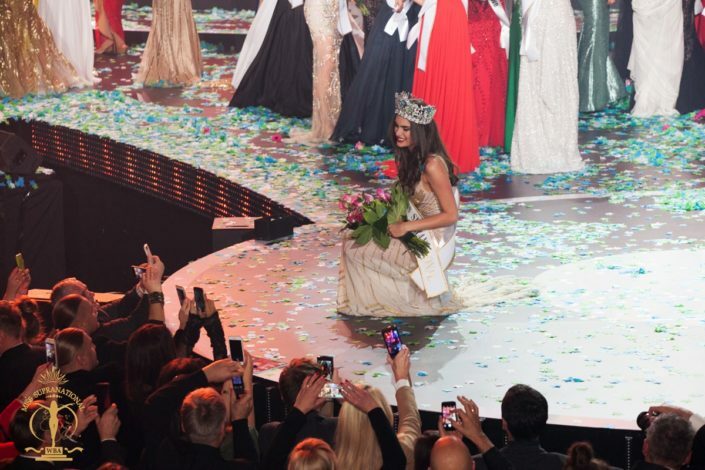 It was organised in Krynica – Zdrój, Poland, the 2nd time in a raw.